Explaining content strategy can be somewhat difficult. To break it down, your content marketing strategy is the foundation that guides your content marketing plan. After all, content marketing gets 3 times more leads than paid search advertising (Content Marketing Institute, 2017). It ensures that the high quality content you create can be useful in achieving business objectives and that it resonates with your audience. There is no disputing that online, content is king. 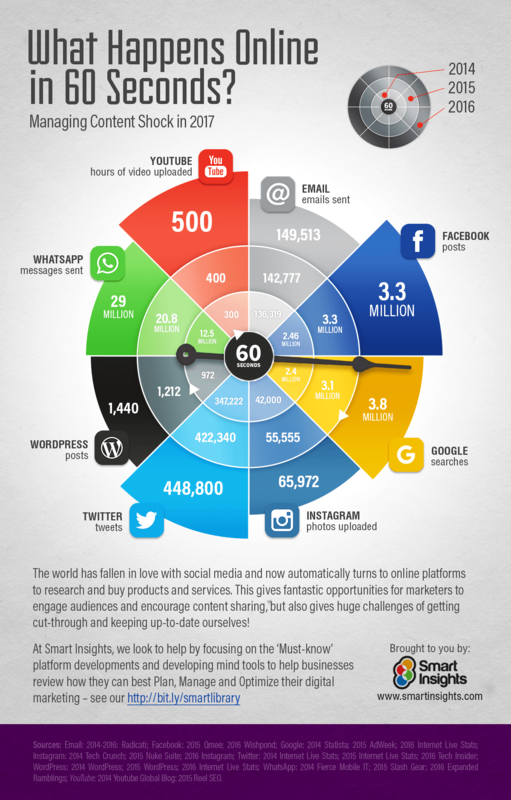 The pace at which content is created and consumed keeps getting faster and is showing no signs of slowing down. A SmartInsights Study found that every minute 500 hours of video are uploaded to YouTube, 3.3 million posts are made on Facebook, and almost 500,000 Tweets are sent out. This vast quantity of content makes it harder than ever to get your users attention. That is why, as stated by Curata, 42% of companies have hired a designated content strategist executive. By defining your content strategy, you can create content that your audience will find useful, engaging and unique. A good content strategy will create a connection between you and your customers. Understanding your audience and defining your strategy can help you create content that will touch your customers emotionally, so you have a deeper connection with them once they've consumed your content - building long-lasting brand loyalty. 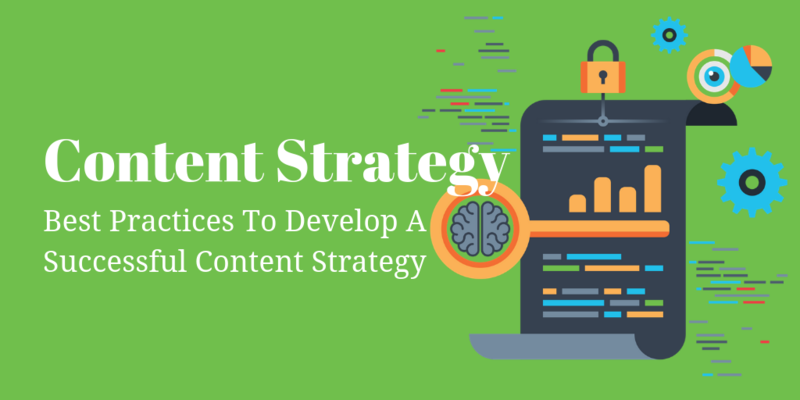 Once you develop a coherent content strategy, your customers will thank you for it. By determining what content your customers want and need you can educate them, answer any questions they have and make sure there aren't any gaps in your content. Your content strategy is the foundation of your content marketing plan. Having a defined strategy and defined goals will be what adds substance and coherency to your company communications, making content relevant and useful to customers and in turn enhancing your brand. For content to be helpful to your audience, it must also be relevant to them. Your content strategy will help you tailor content to your customer's interest and gaps in knowledge while also helping you achieve your brand goals. What do you want to achieve for your business with your content? Do you want more website traffic? More email sign ups? More leads from your website? More leads generated? The goals you create should be SMART - specific, measurable, attainable, relevant and time-based. Once you have defined your goal, each piece of content can be created with that goal in mind and aim to help you achieve it. Before you start creating your content, you have to think about what type of content you want to create; to do that you have to understand who you are creating content for. You need to know your audience inside and out, who they are, what they like, what they hate, how they learn and where they are spending their time online. Targeting your content will create the illusion that you have created your content specifically for your audience, and drive more engagement. You can't speak to every person in your audience to discover their preferences, so what should you do? Your buyer persona is the ideal person that you want to reach with your content. This persona is fictional, but serves as a representation of your ideal audience. 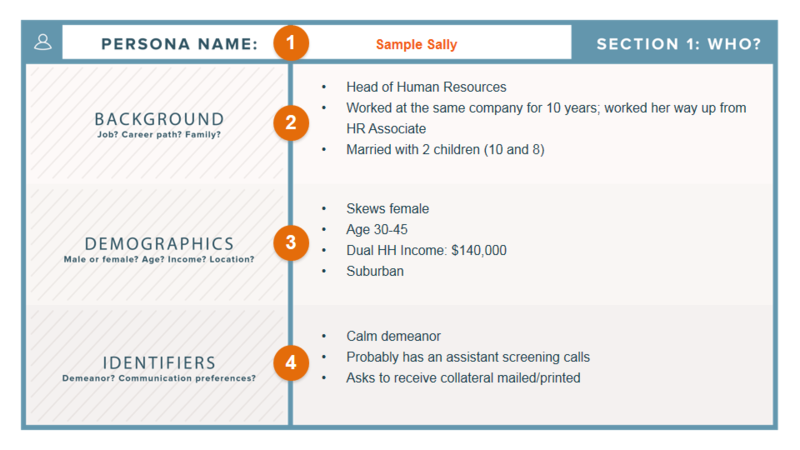 To create your buyer persona you should use all the data you have available to you. This can be a time consuming exercise, but it will be worthwhile. Performing an audit has many benefits for any marketing team. The first and most important reason is it will help you to determine what pieces of content are resonating best with your audience. You can look back through previously published content and see what is performing well and what needs some work. You may identify some patterns here and can use this data to get a more in-depth understanding of your audience. Then, you can action this data and create more successful content moving forward. After analyzing 6,966,455 blog posts, we've discovered that when content meets a high performance threshold or benchmark, it generates an average of 32% more conversions. While a content audit may be a tedious process when done manually, the results and the impact it has on your content are more than worth the investment. Now you've created your buyer persona and audited your content, you should have some ideas of topics you want to create content about. However, before you create any content, you need to know if it will resonate with a broader audience. By doing keyword research, you can establish the volume of searches for a specific keyword or phrase and discover whether or not it is worth your time and resources. With that being said, you also need to target keywords that are attainable. If you don't have an established domain or have just started blogging, targeting keywords that are highly competitive means you will probably get very little organic search traffic from that content. 5. What Types of Content Will You Produce? A lot of content creators stick to the standard blogs and articles, but there are so many different types of content out there to choose from. Chances are a blog is not going to work for every piece of content you want to create or always be the best way for you to educate your audience. Establish what kind of content has worked best in the past and try to keep up that trend. If your audience is made up of visual learners, videos or infographics are options to consider. If your goal is to generate leads, create downloadable assets such as e-books, whitepapers, podcasts or case studies. Don't be limited by blogs and focus on responding to what your audience engages with most. You’ve got your keywords, you know what types of content you want to create, now is the time to come up with your content ideas and structure. 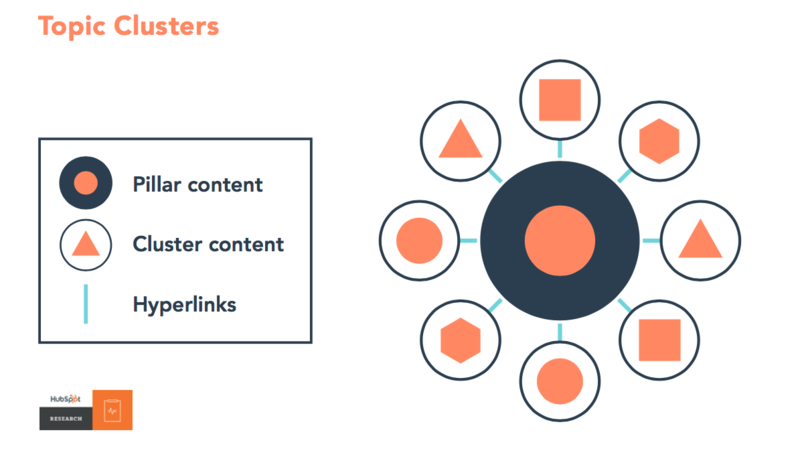 A great type of content marketing plan is the Topic Cluster Model. To do this, you create a pillar page. A pillar page is a piece of long-form based on your keyword or phrase. From that piece of content you then link to supporting content you’ve created on subtopics related to that long-form piece. By using the topic cluster model, you make your ideations session much easier by giving yourself a structure to follow and a long-term content plan. You can use your focus keyword to create a great piece of in-depth pillar content like a how-to guide or ebook. Then, you can create shorter content like infographics, videos, blogs etc. that can provide further knowledge about the subtopics relating to your pillar content.